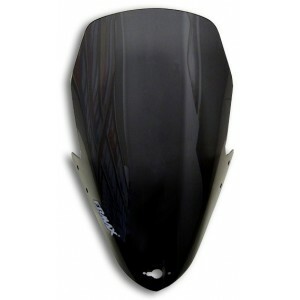 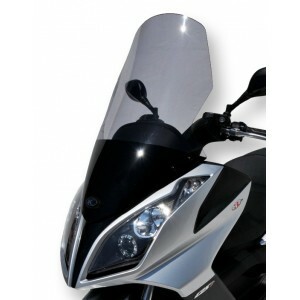 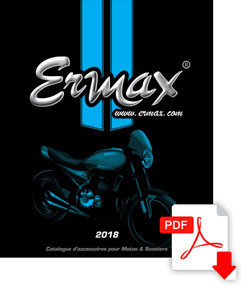 Ermax windshields ! 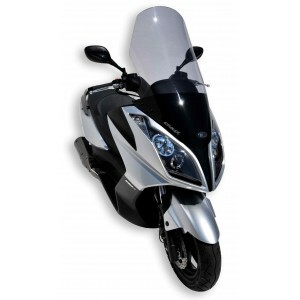 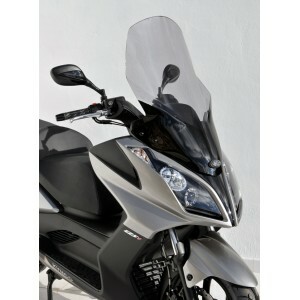 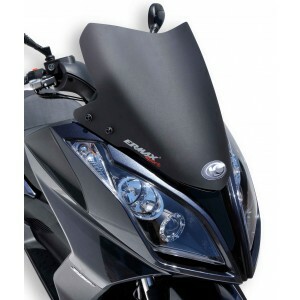 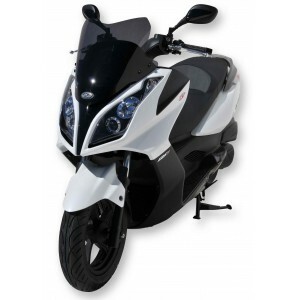 Perfect accessories to personalize your Kymco 125/300 Dink Street / Downtown 2009/2019 and to be special among the others. 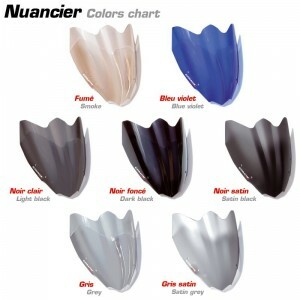 Beautiful design, 3 available sizes : original, higher and sport version ... and several colors to choose !